Awesome capture, love the colors and setting! Super shot. 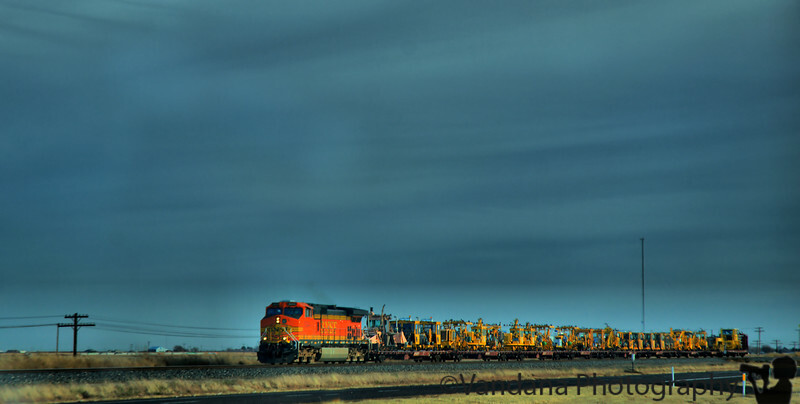 Love the contrast train/sky. Beautiful shot! Nice perspective and I really like the color in the sky! Lovely colours & great comp!